A Note from Victory Motorcycles: Thank You. Thank you for your service to our country and all the sacrifices you’ve made. My name is Alex Hultgren, Director of Marketing for Victory Motorcycles and I’m personally invested in this partnership because my brother-in-law Robert did tours in both Afghanistan and Iraq during his Army career. I know first-hand the sacrifices he and our family made during his deployments. That is one of the reasons I am so passionate about Victory’s relationship with IAVA. 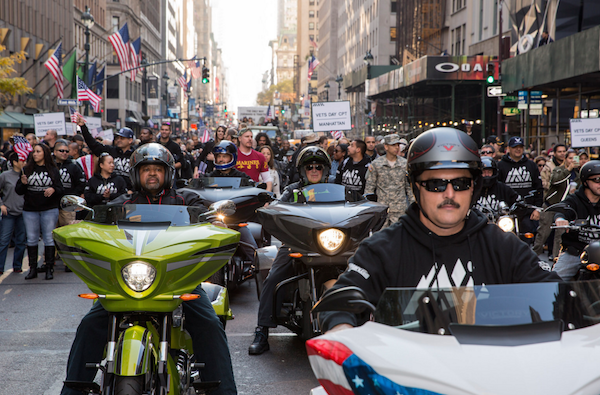 We kicked off our partnership with IAVA last year at New York City’s Veterans Day parade, where 10 Victory Motorcycles led IAVA members up the iconic Fifth Avenue. We were also a key sponsor of IAVA’s Annual Heroes Gala, donating a green 2015 Gunner that raised $40,000 for the organization. To top it off, Victory supported IAVA with an additional donation of $500 for each bike sold in November and December of 2014, totaling $250,000! We continued to build on our momentum during Memorial Day 2015 with activations at Rolling Thunder in Washington, D.C., while also giving away five once-in-a-lifetime experiences to veterans to celebrate our partnership. 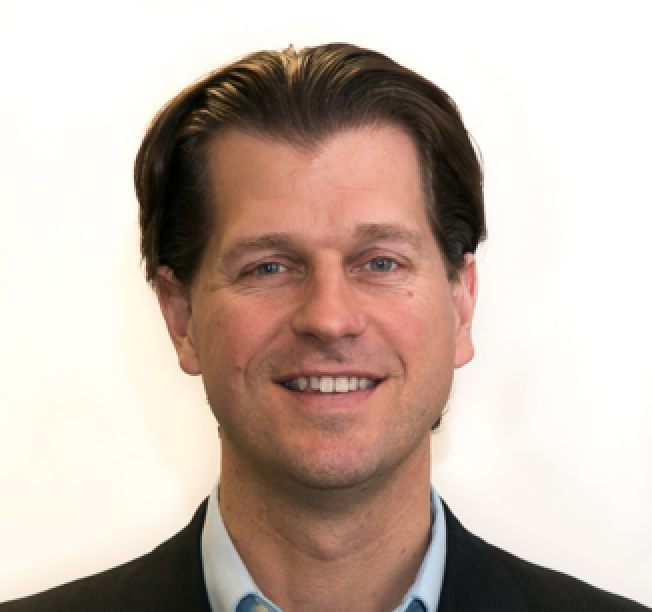 We plan on doing even more this Veteran’s Day as IAVA has chosen Polaris CEO, Scott Wine (Naval Academy grad), as the Civilian Leadership Honoree for their 9th Annual Heroes Gala. And once again, we will be donating $500 to IAVA for every Victory Motorcycle sold in November and December of 2015! Why do we do this? Because almost 30% of Victory owners are veterans or have military connections, and that is important to us. This is one of the reasons we offer the Hero’s Medal program giving all active and former military an automatic $1000 off any bike in our lineup in addition to any other rebates being offered publicly. It is one small way we can say thank you to all who ride and want to hit the road on a real made-in-America V-twin. Once again, thanks for all you do and have done for our country. Know that you are appreciated and valued.